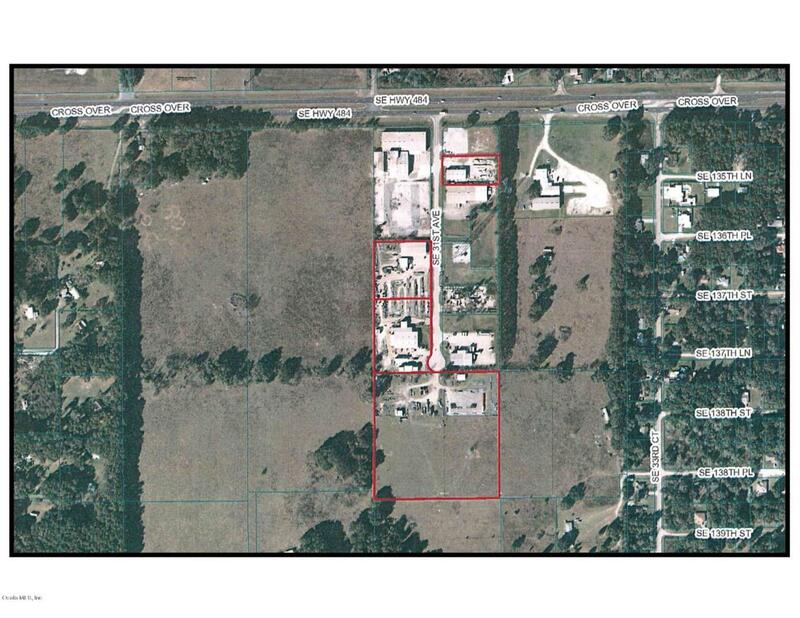 Heavy Business location between I-75 and US 301/441 on CR 484. Property includes 3 steel buildings 29,000 SF. and six lots totaling 15.7 acres.